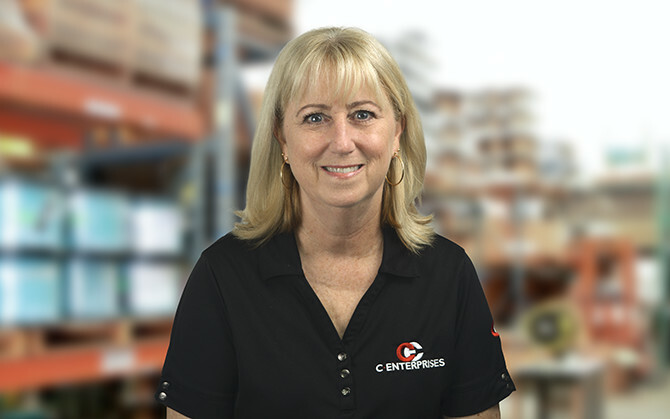 Jean joined C Enterprises in 2007 as Controller, managing the accounting and human resources functions. Her role serves the needs of customers, vendors, and employees. Known for her ability to get things done, Jean enjoys the diversity of her role and the opportunity it affords her to positively impact those around her. One of Jean’s greatest strengths is to recognize and cultivate potential in others, and she finds gratification in seeing others succeed. Jean graduated from the University of South Florida with degrees in Accounting and Finance.